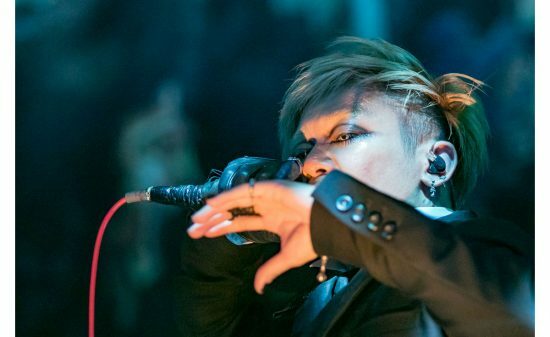 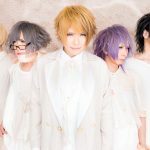 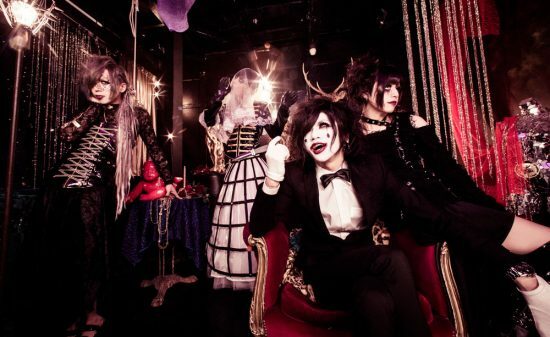 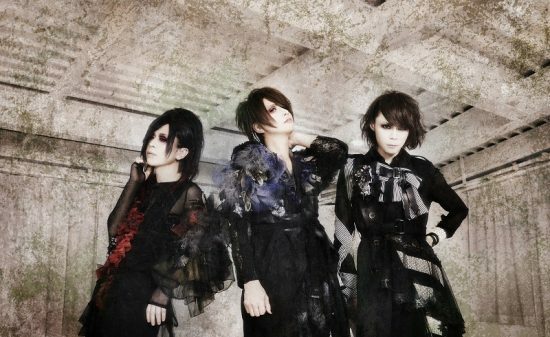 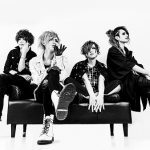 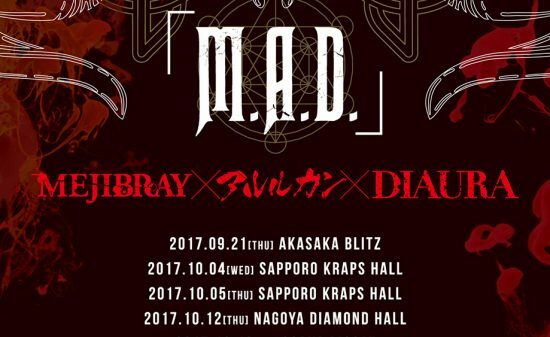 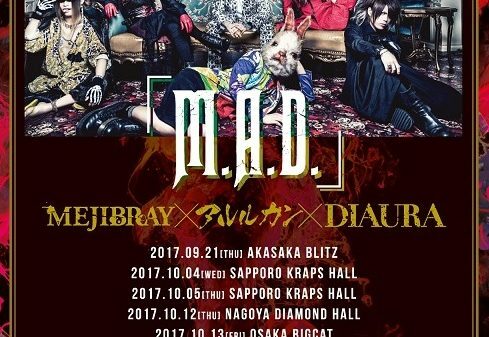 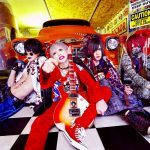 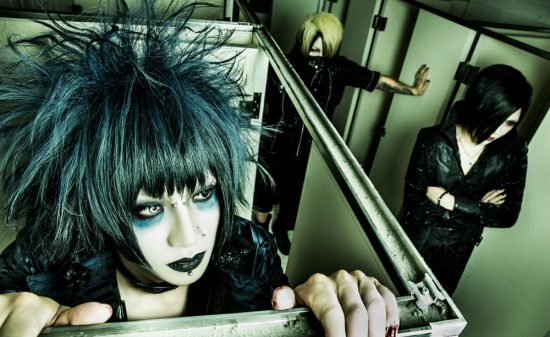 【Vkei-News】Details revealed for Kaya’s Cover album『DRESS』and online salon “Addict” to open this month! 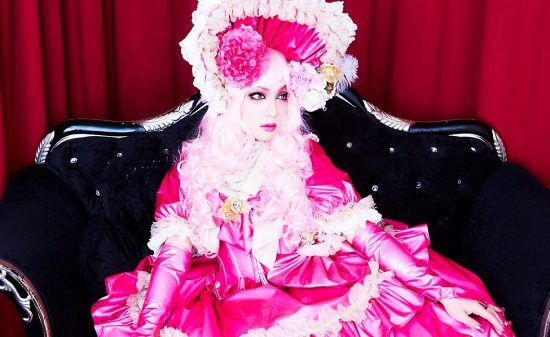 Diva Kaya who has sang many famous songs, including songs from chanson in his own palette, will release his first ever cover album! 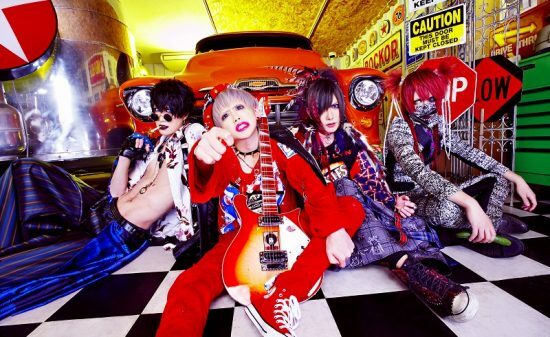 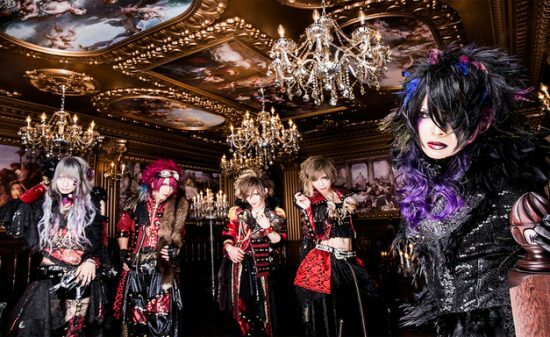 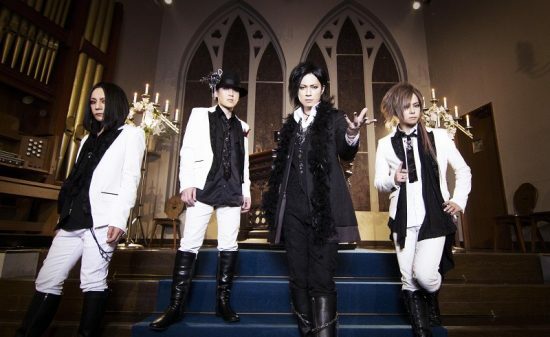 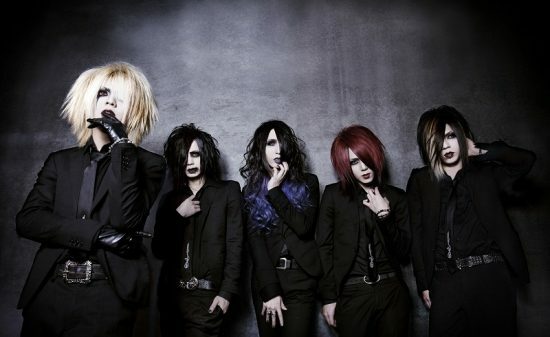 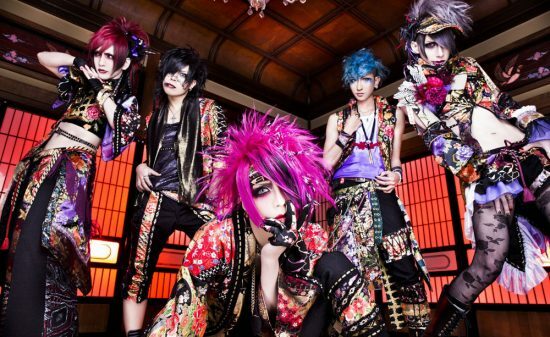 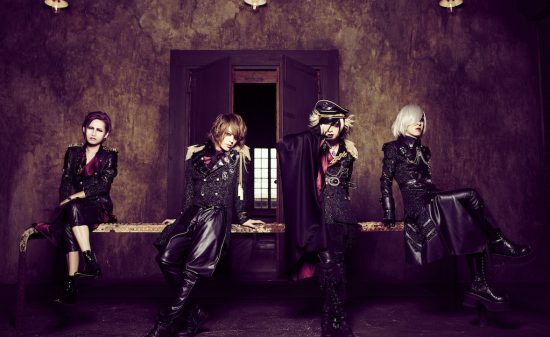 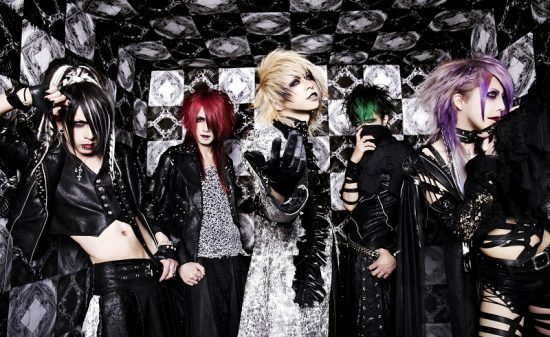 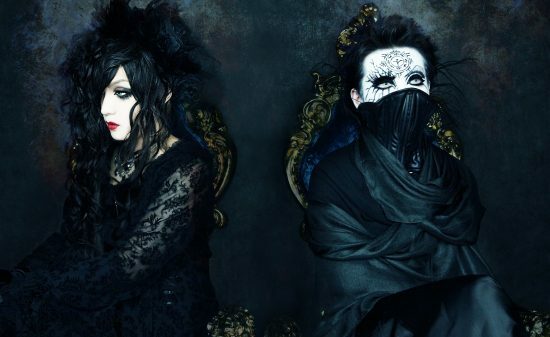 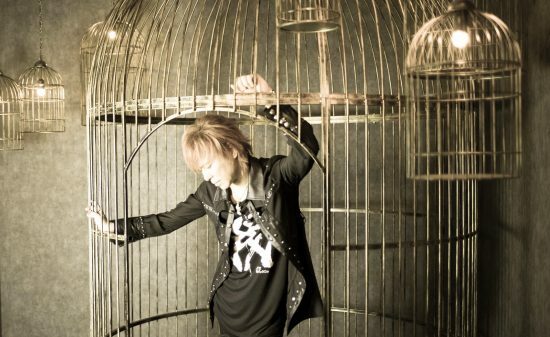 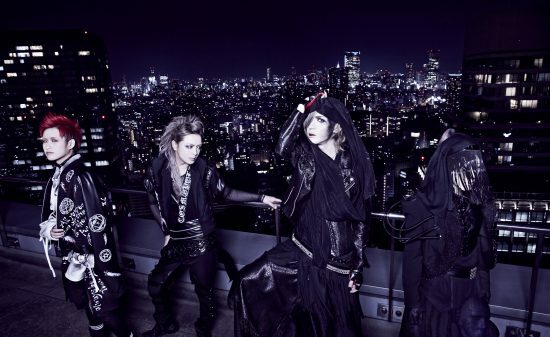 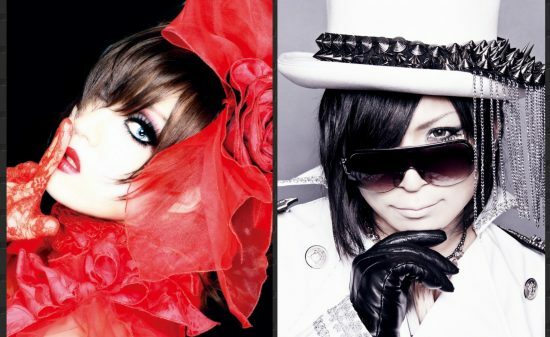 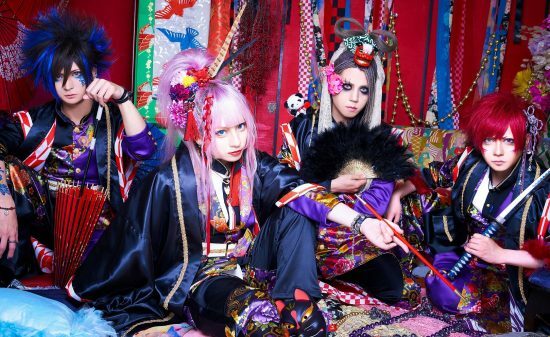 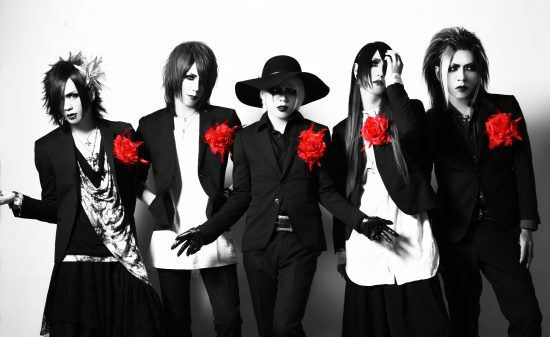 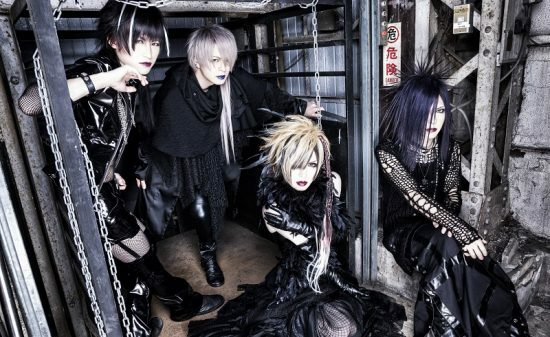 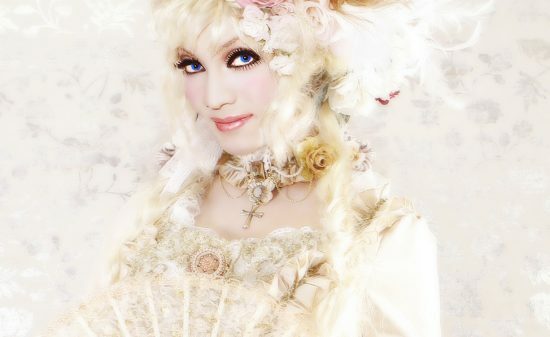 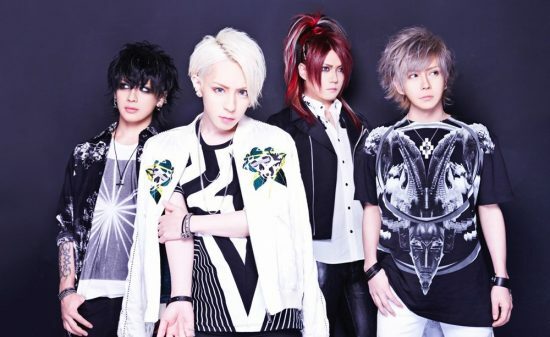 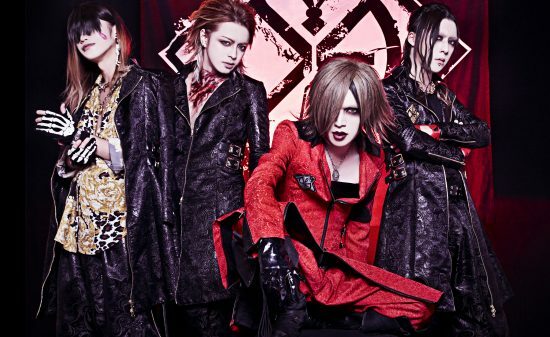 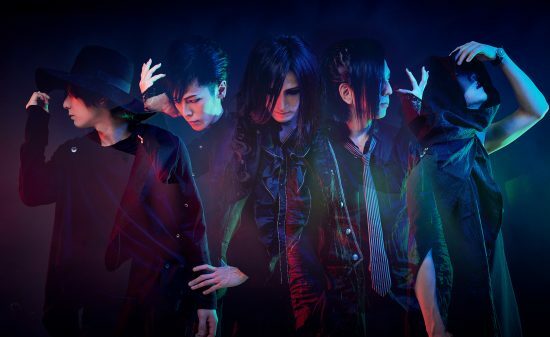 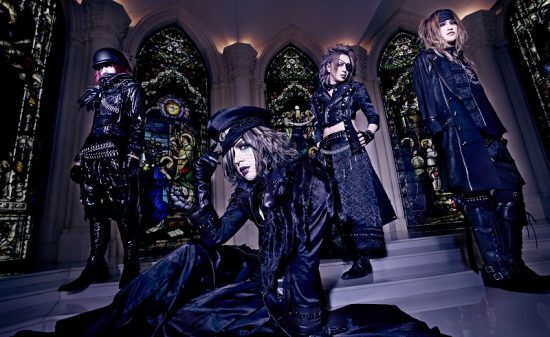 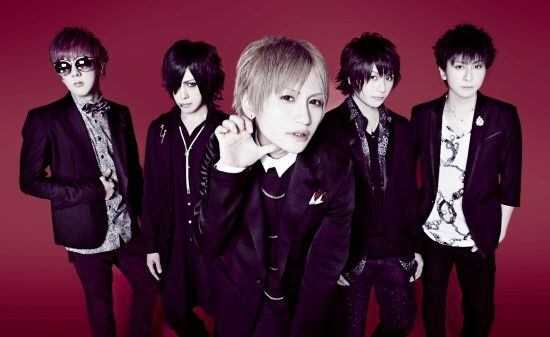 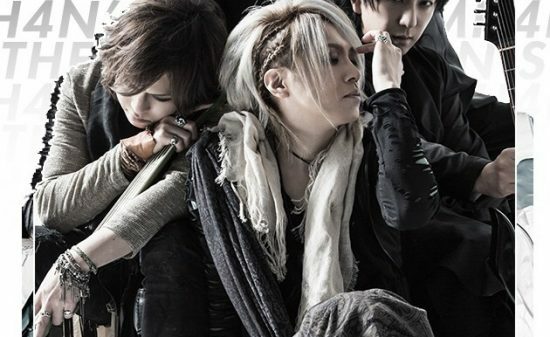 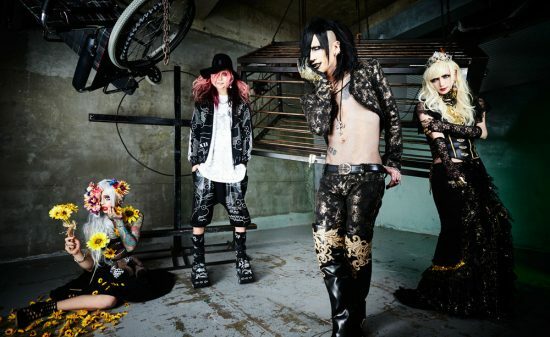 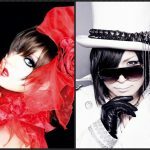 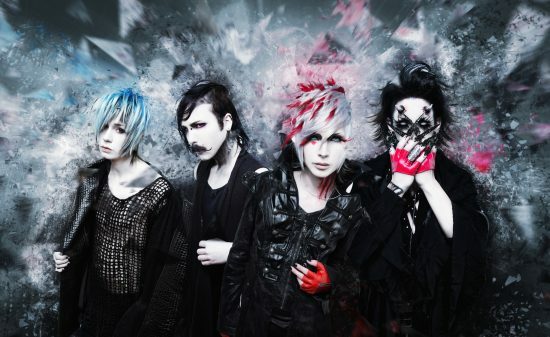 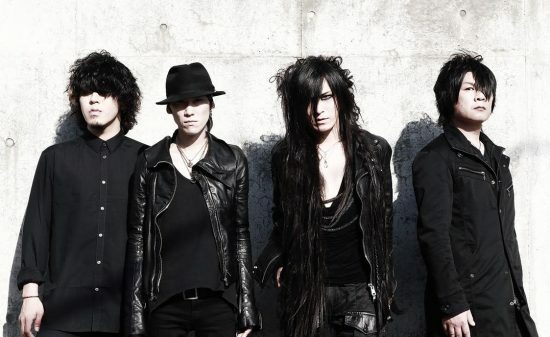 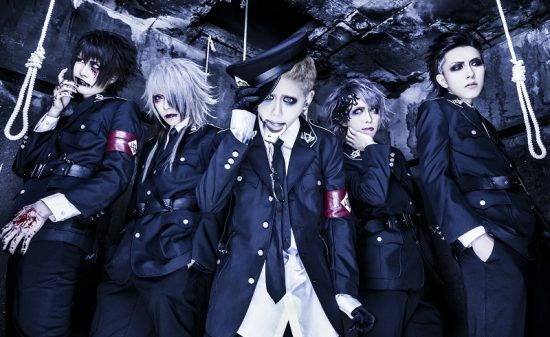 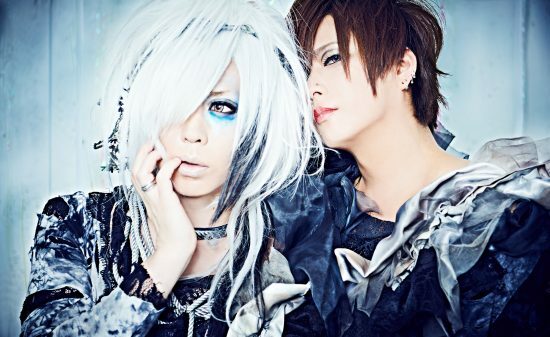 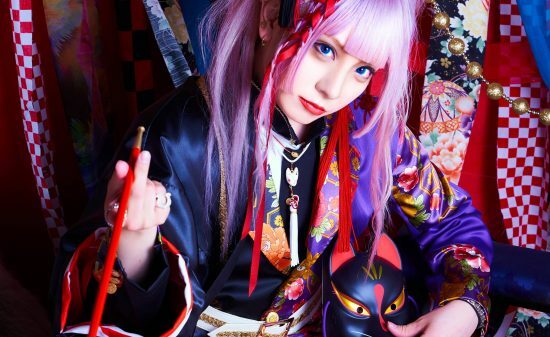 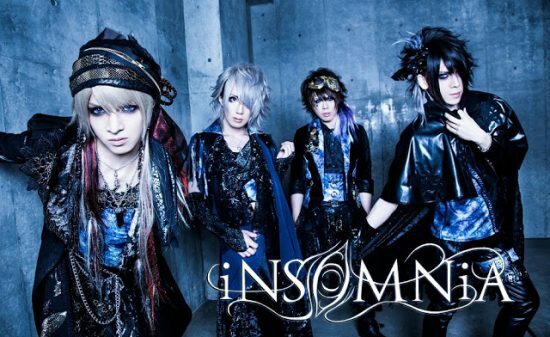 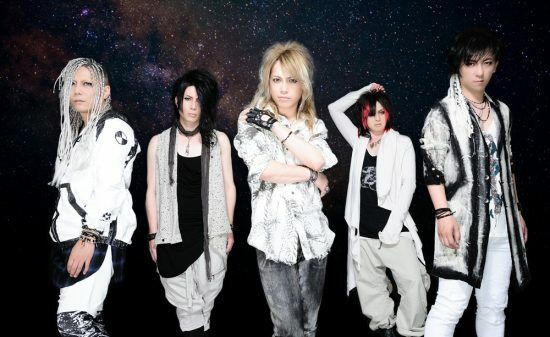 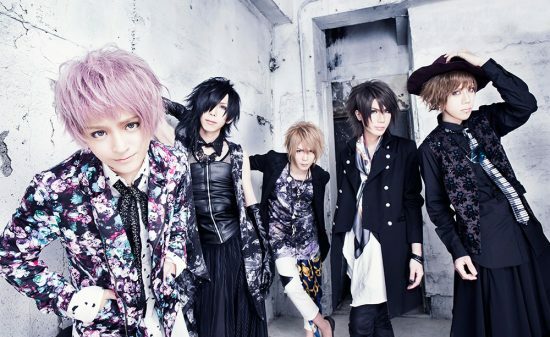 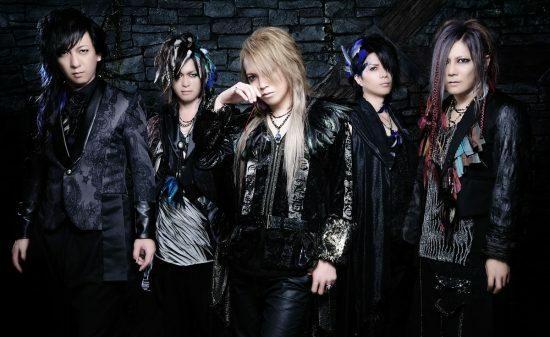 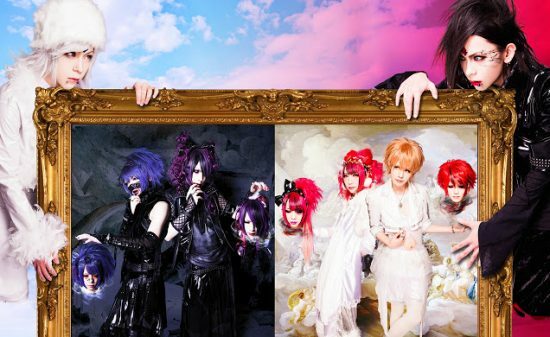 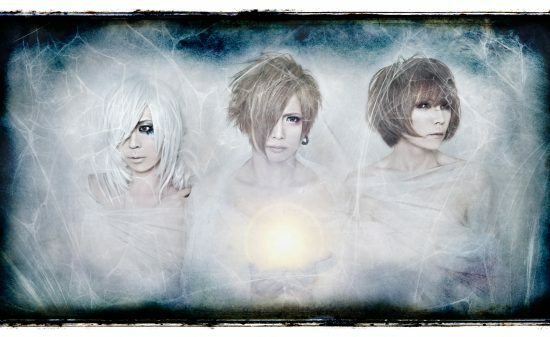 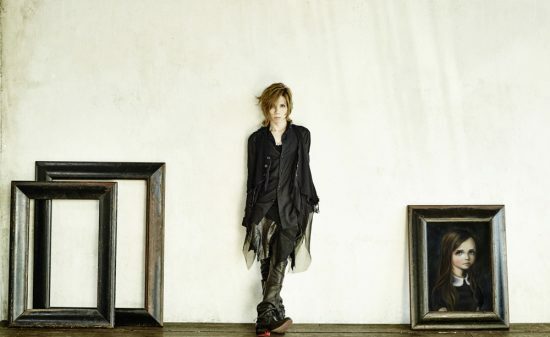 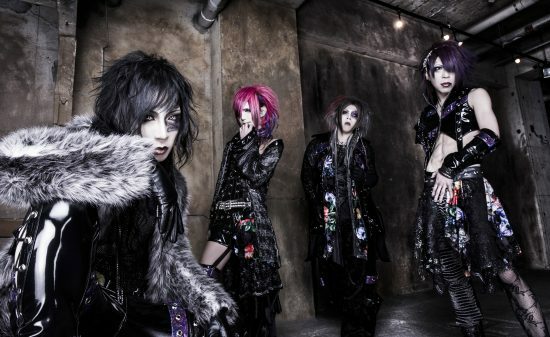 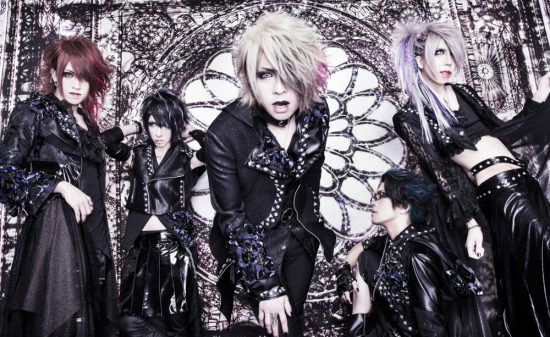 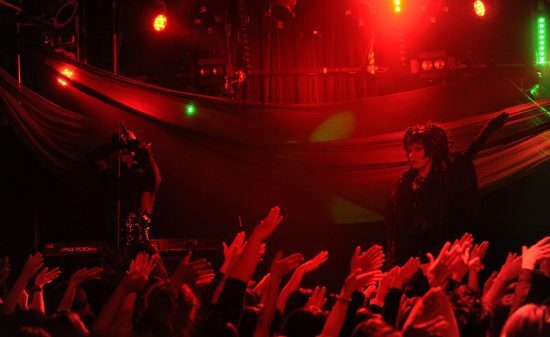 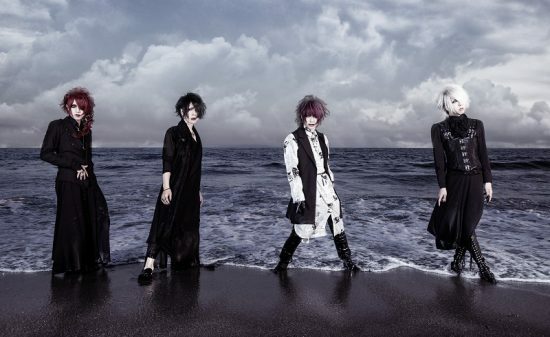 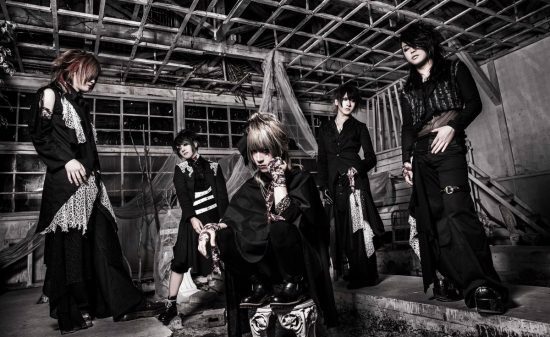 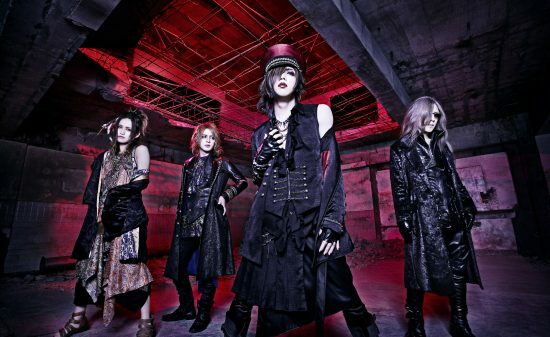 Active as a “Diva”, in the Visual kei scene, Kaya will cover “Divas” in the Japanese music scene. 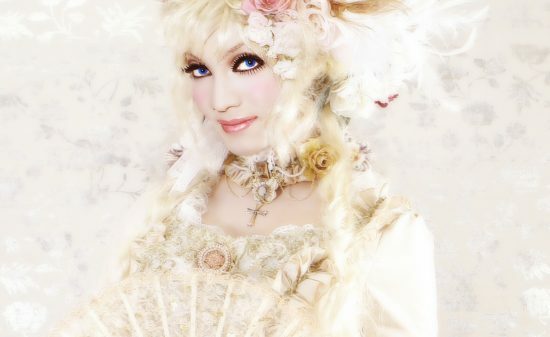 From famous songs of divas of the Showa period such as, 『Refrain ga yondeiru』(Yumi Matsutoya), 『Ihojin』(Saki Kubota), and 『Nampasen』(Akina Nakamori), to famous songs of divas of the Heisei period such as 『Countdown』Cocco and,『Tsumi to Batsu』Ringo Shina. 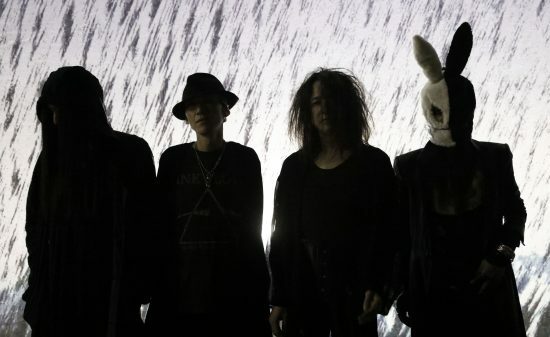 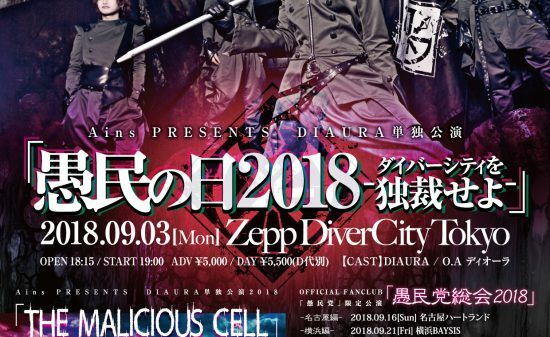 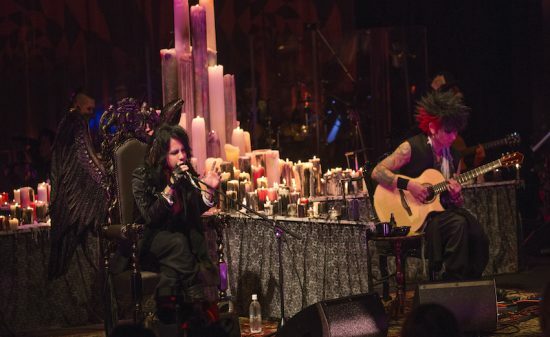 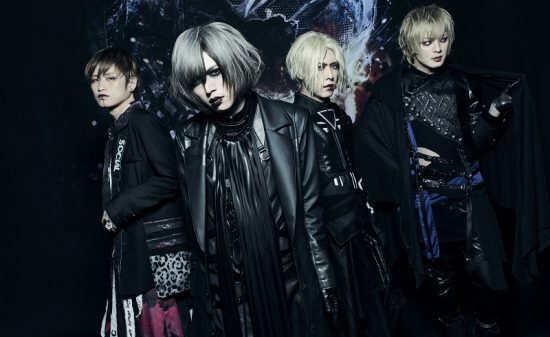 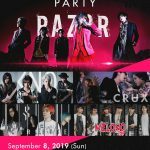 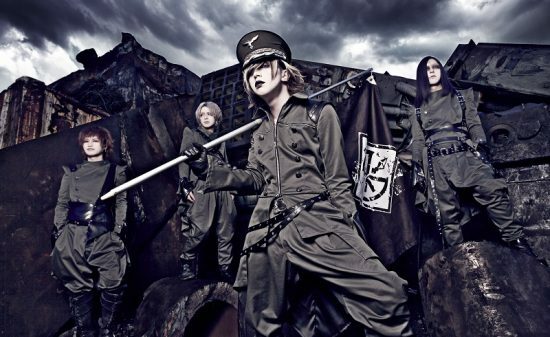 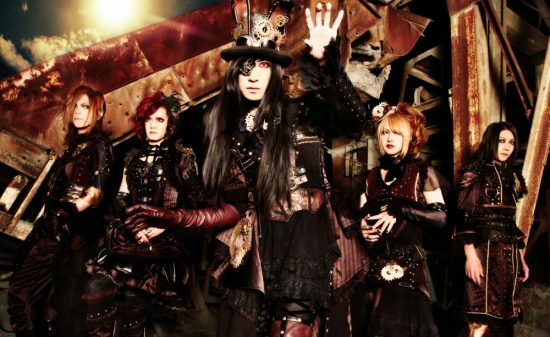 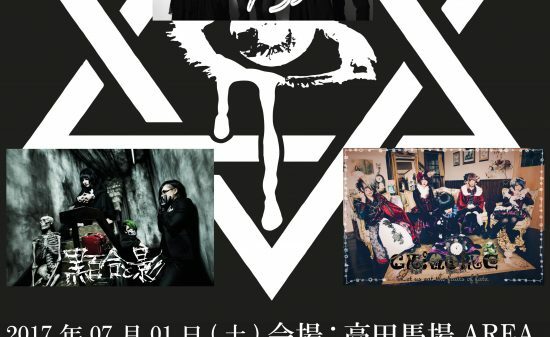 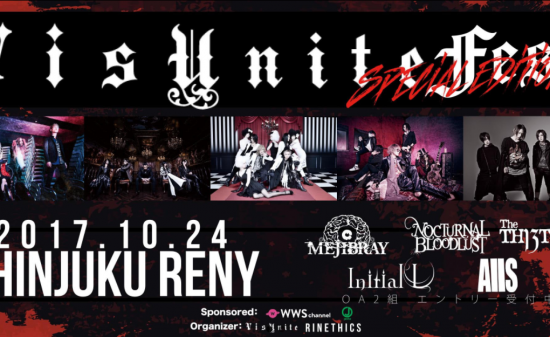 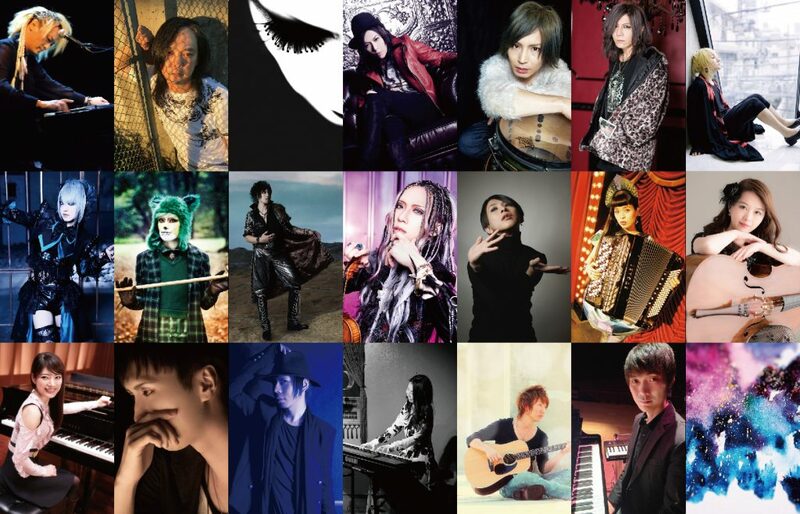 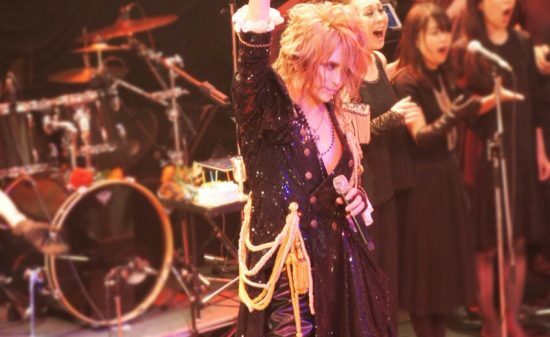 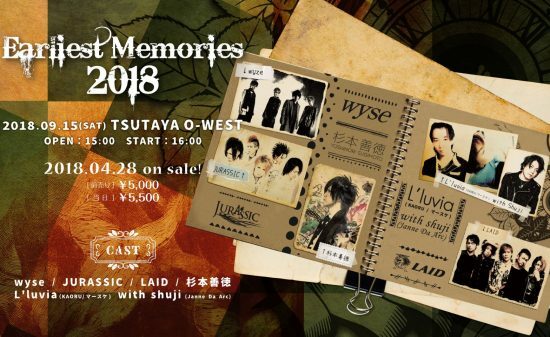 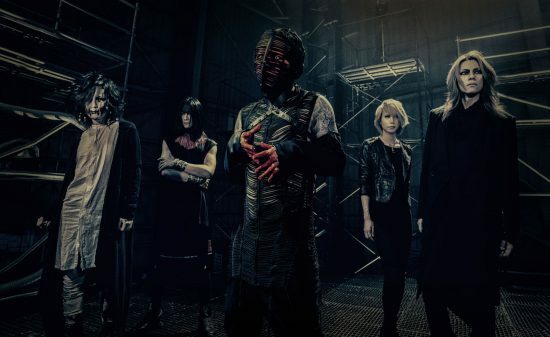 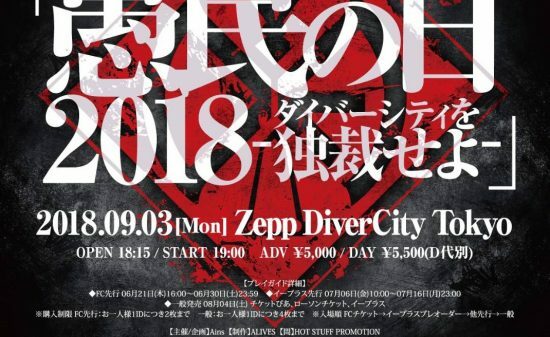 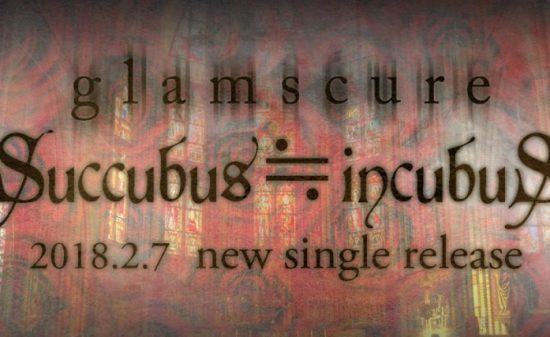 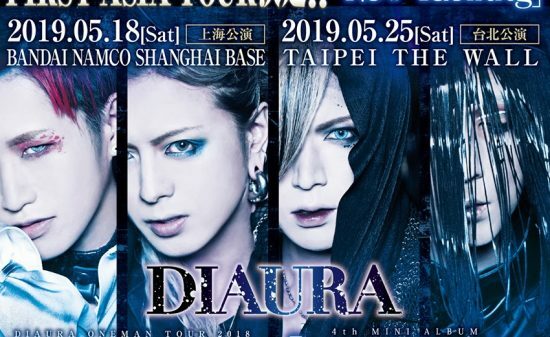 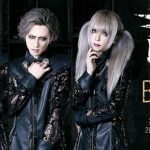 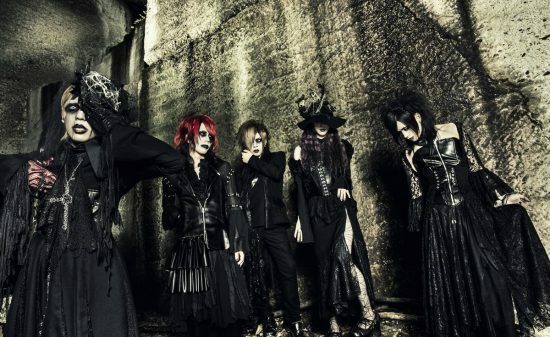 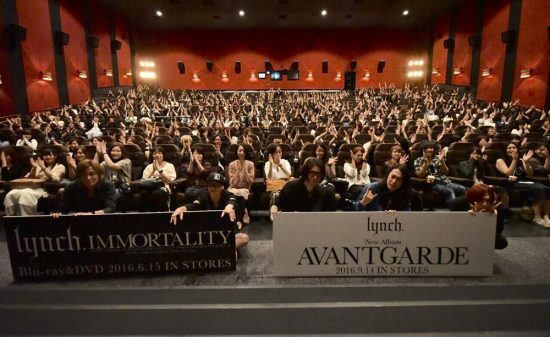 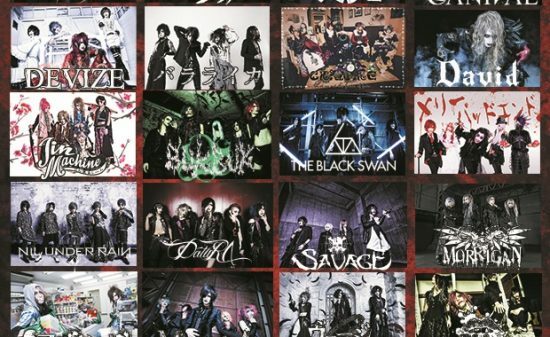 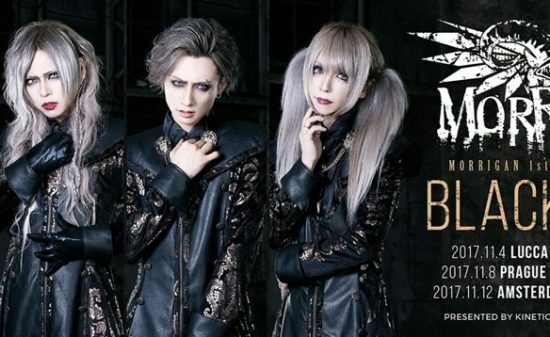 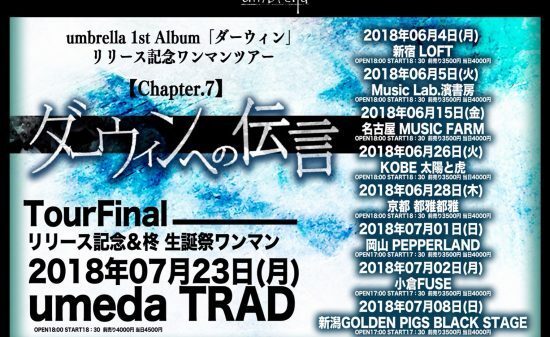 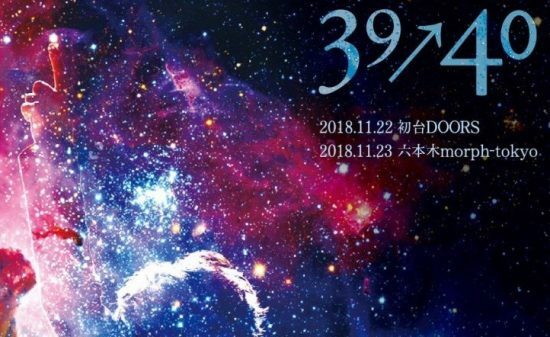 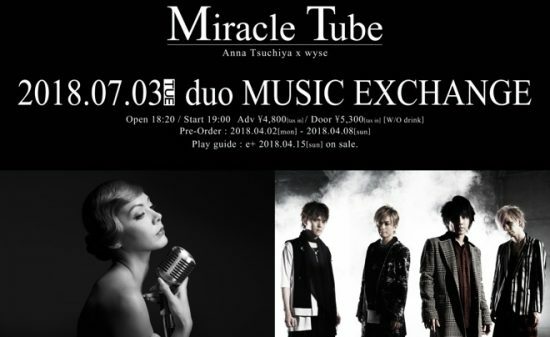 Musicians participating in Kaya’s cover album are, legendary musicians such as; DIE（hide with Spread Beaver/Ra:IN）、hitoki（Kuroyume）、közi（MALICE MIZER/ZIZ）、Chisato（PENICILLIN/Crack6）、LEVIN（La’cryma Christi）、SHUN.（exFANATIC◆CRISIS/THE MICRO HEAD 4N’S）, YUKI SAKURAI(Raphael/rice) (participated with gospel arrangements and chorus), Koharu(Charan po rantan), Kei Okubo(URBANGARDE), Cellist Mao Tomono ( Participates in concerts for Miyuki Nakajima and hyde), up and coming pianist (YAMAHA) Chiharu Sudo, and many other artists that are active in other music scenes. 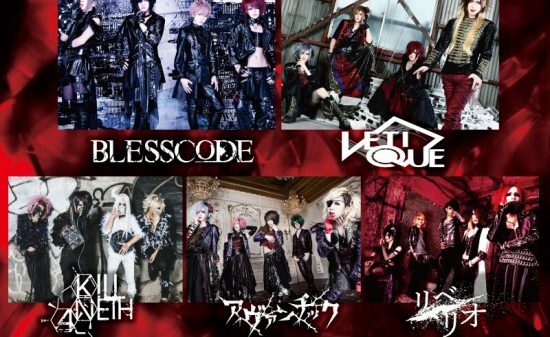 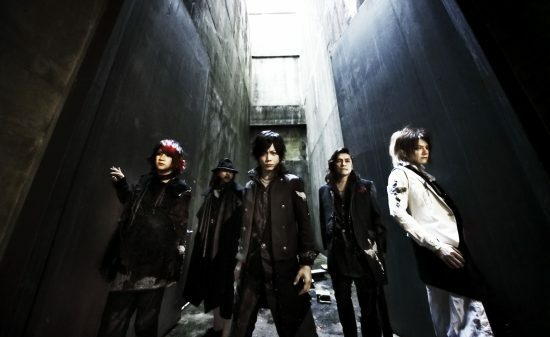 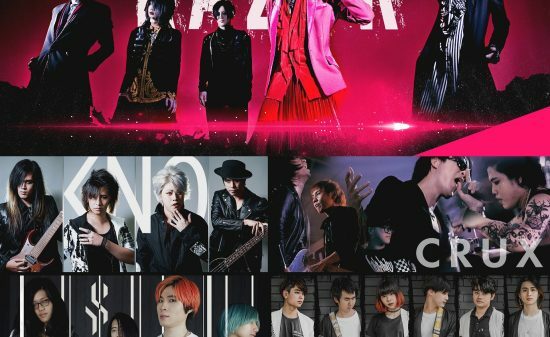 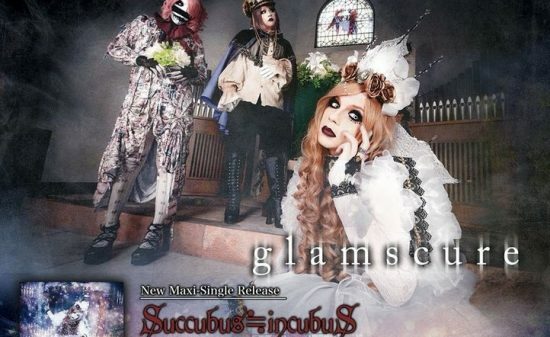 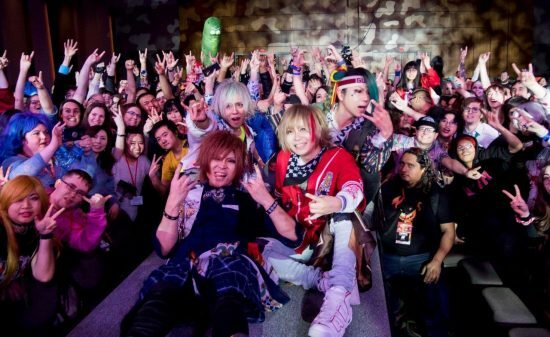 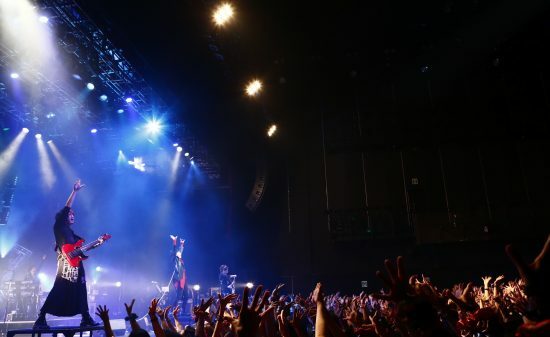 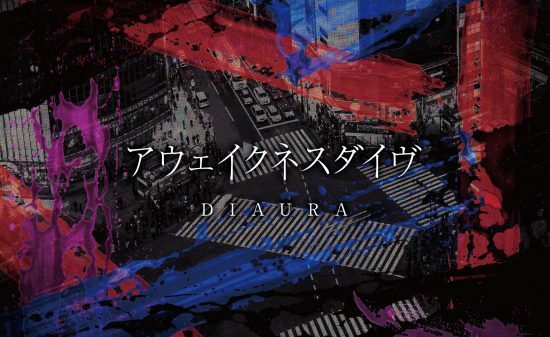 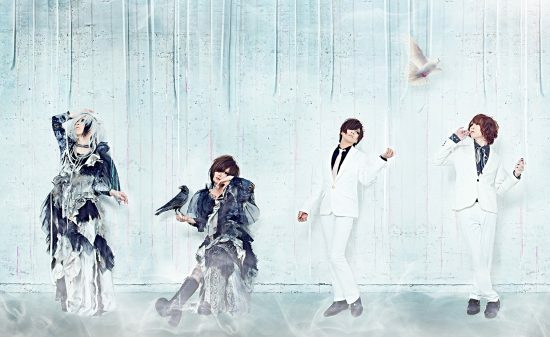 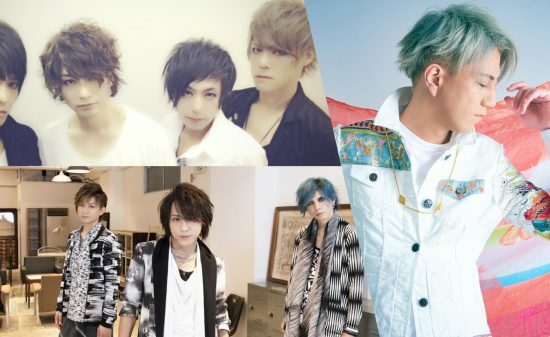 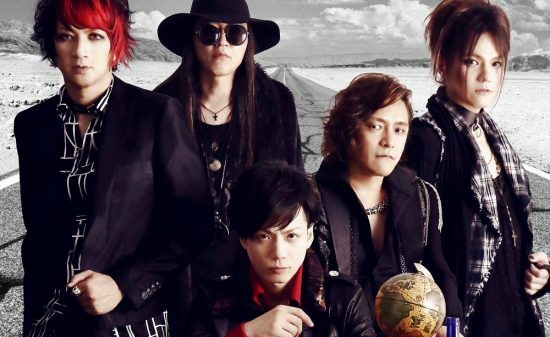 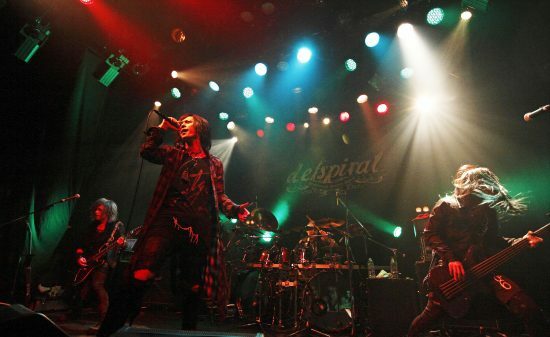 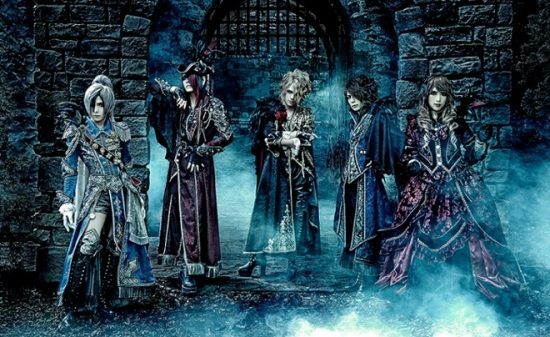 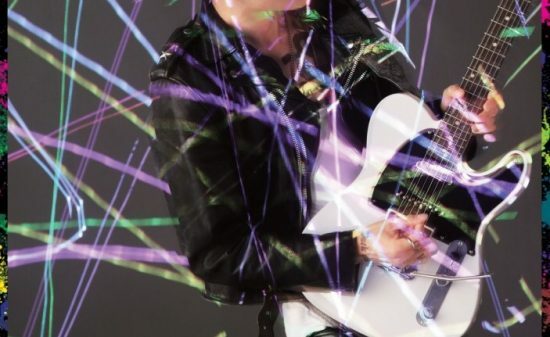 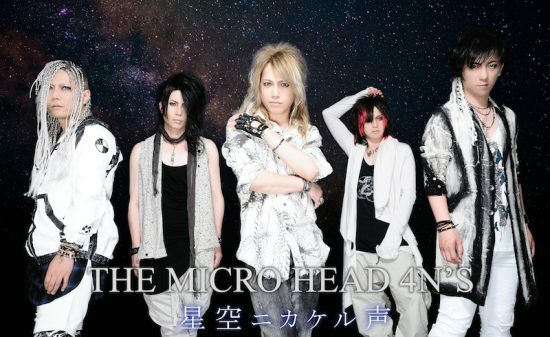 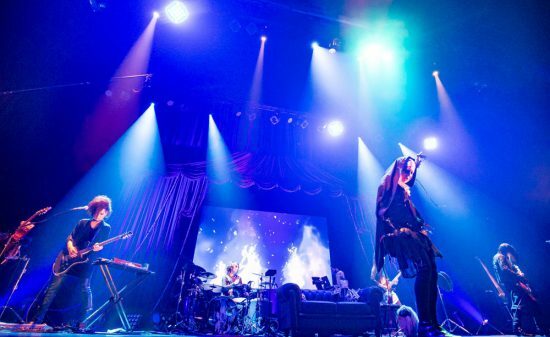 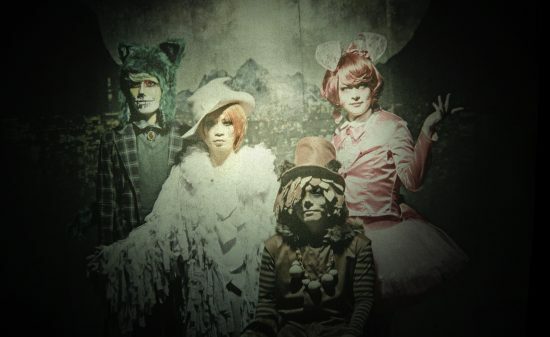 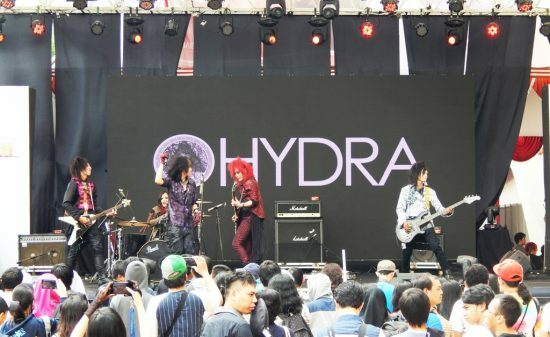 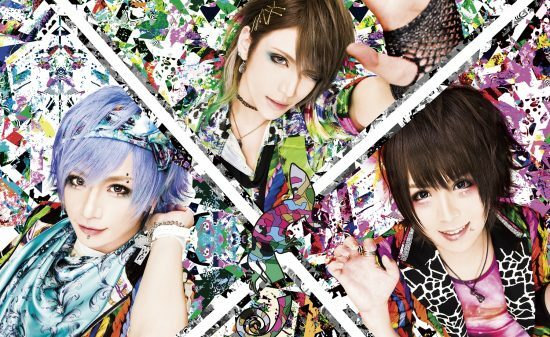 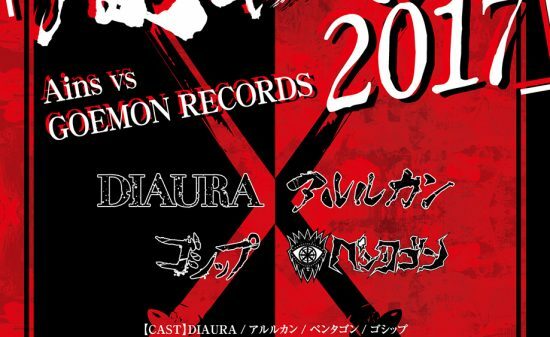 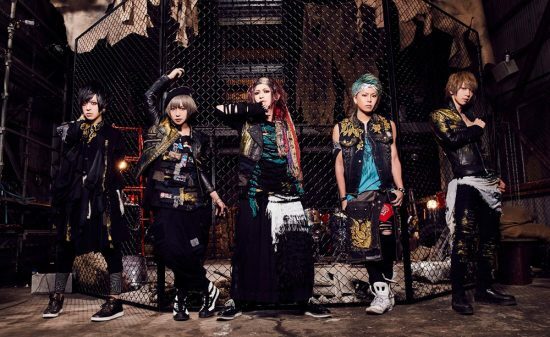 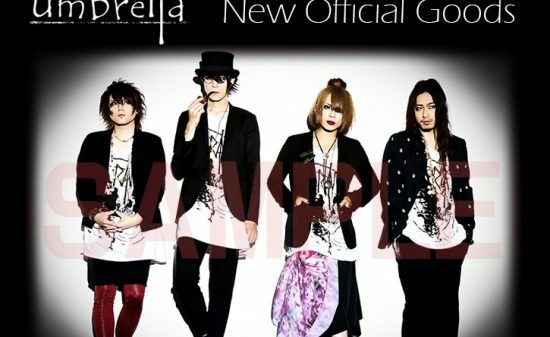 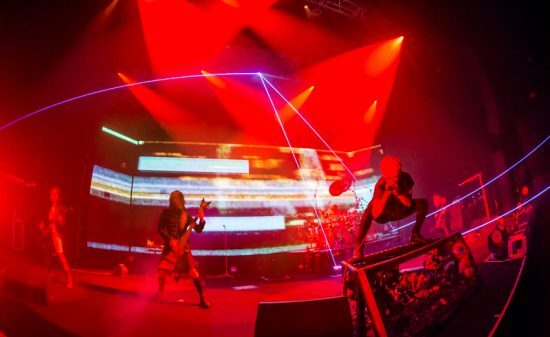 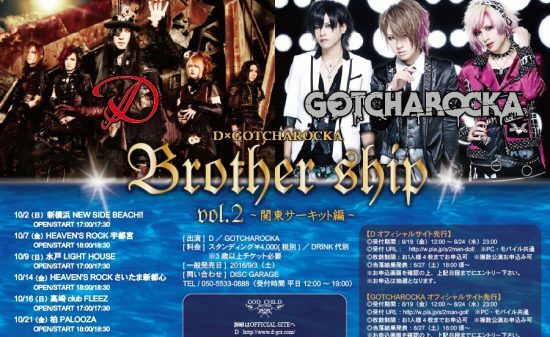 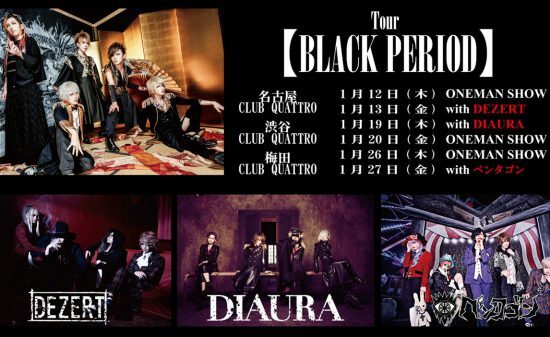 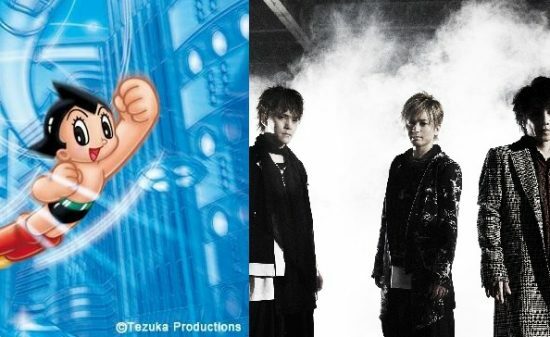 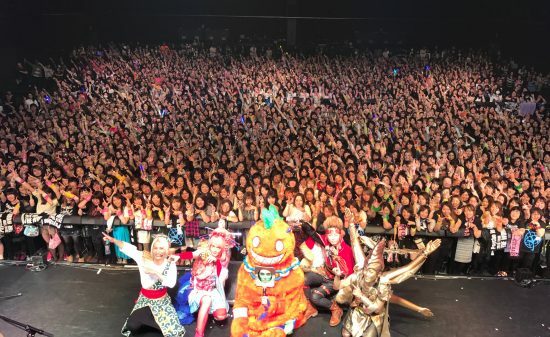 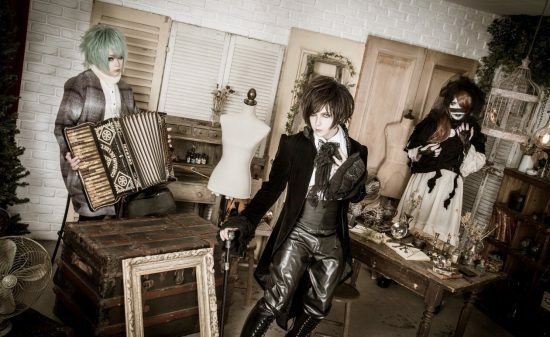 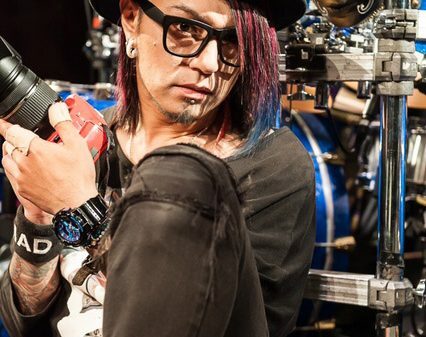 Kaya’s close musicians such as Ruiza（D）,seek（Psycho le Cému/ MIMIZUQ）, YAMATO（UCHUSENTAI:NOIZ）and, Hikarito(AIORIN) are also among the musicians participating in the cover album. 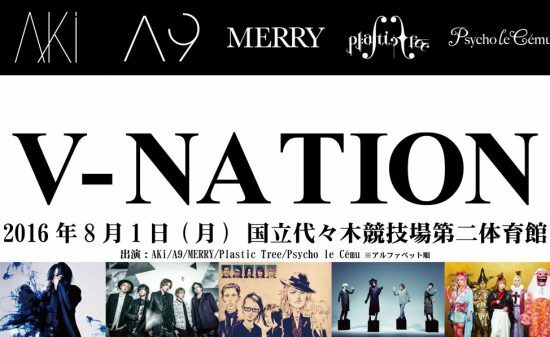 Also an on-line salon “Addict” is to open this month so check it out along with the cover album! 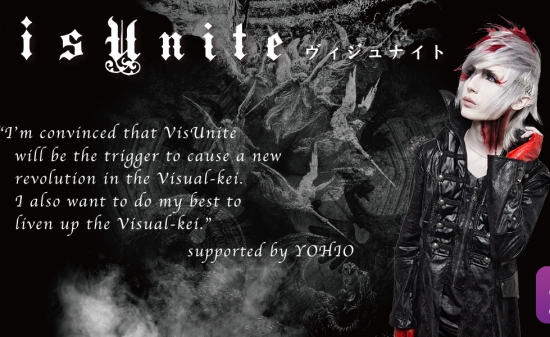 ※Special present for crowdfunding participant. 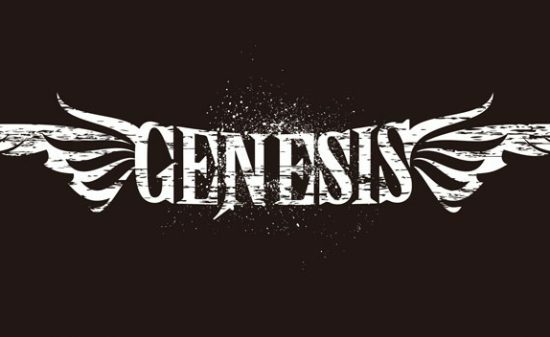 Will be sold nationwide as well as worldwide online distribution. 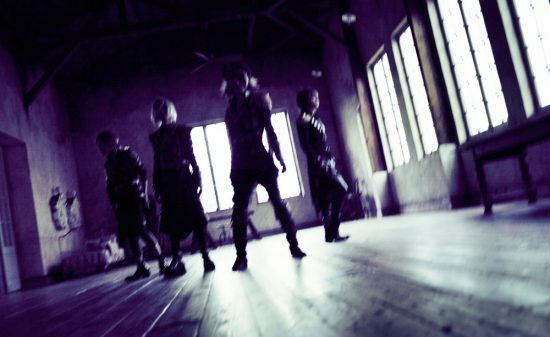 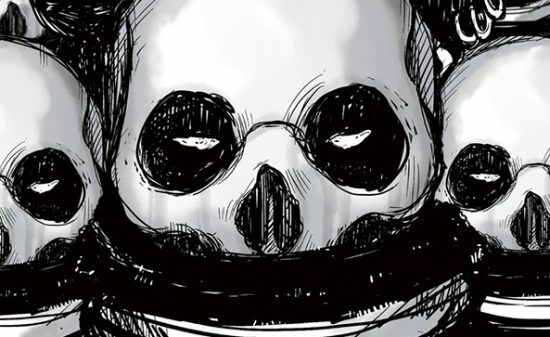 ※Store details to be announced later. 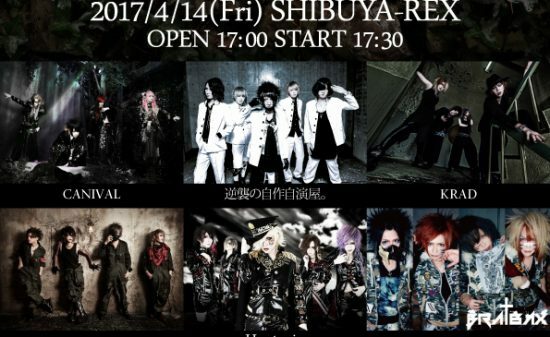 Accepting members from April 1 10:00p.m.! 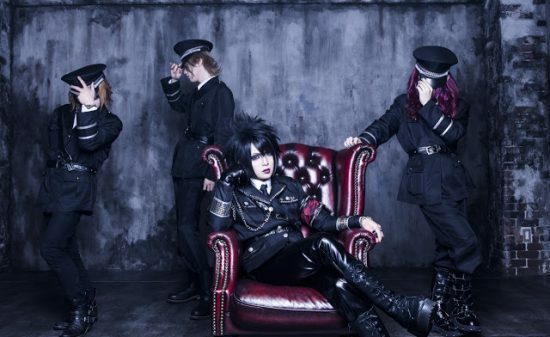 ▼Schwarz Stein Consecutive single release! 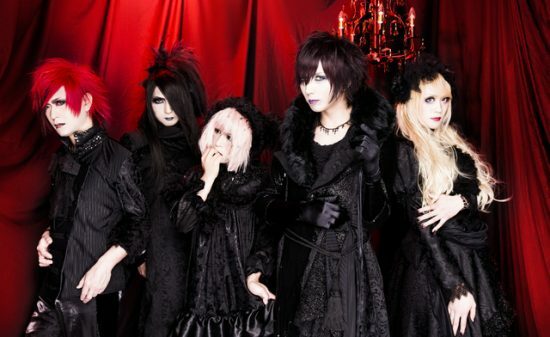 *Sold at Kaya’s lives and on Kaya’s official online store. 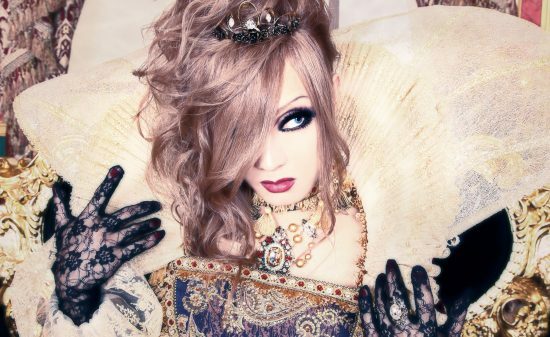 A noble solo singer who elegantly leaps the wall of gender and genre, through his songs and fashion. 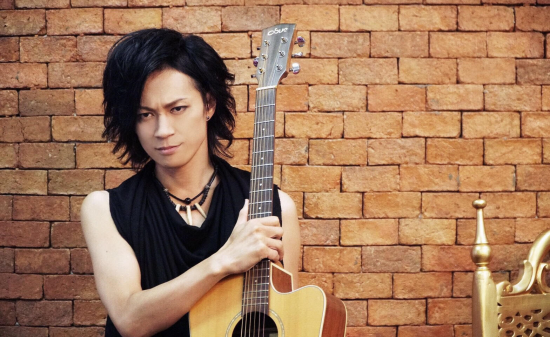 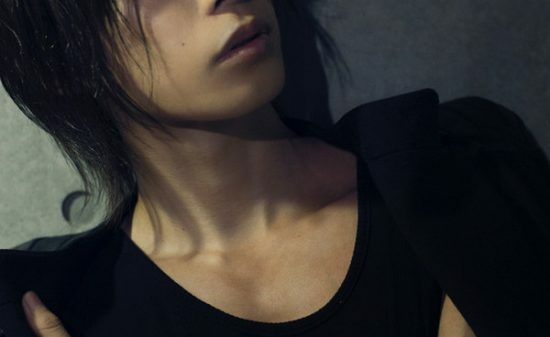 Kaya started his solo career in 2006, and made his major debut with single “Chocolat” in 2008. 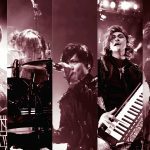 With the fusion of aesthetic lyrics and dance music, Kaya established his one and only world in the music scene. 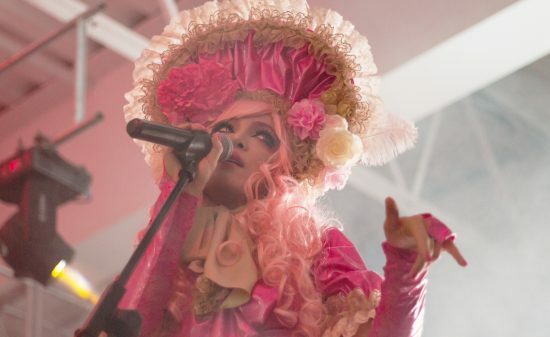 Kaya has performed worldwide in such places as United States, South America, and Europe. 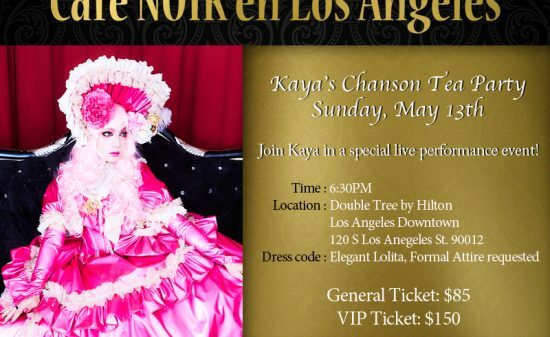 Also, Kaya is active as a chanson singer, and is the producer of a chanson event, “Shin-shun Chanson Show” starring unique guests such as, Kenji Otsuki, ROLLY, and Charan Po Rantan. 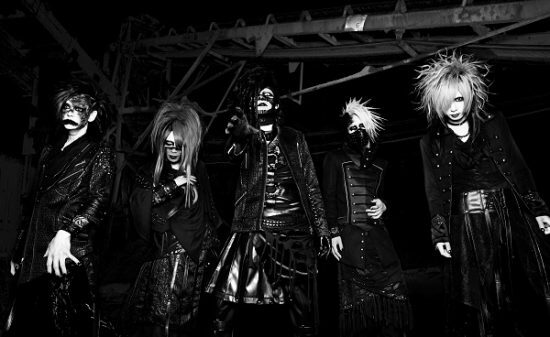 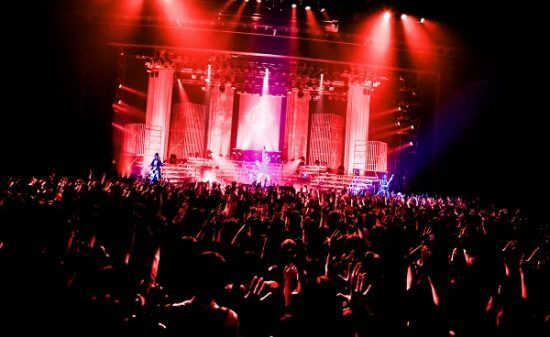 A unit produced by Mana (ex.MALICE MIZER, Moi dix Mois), which made their debut in 2002. 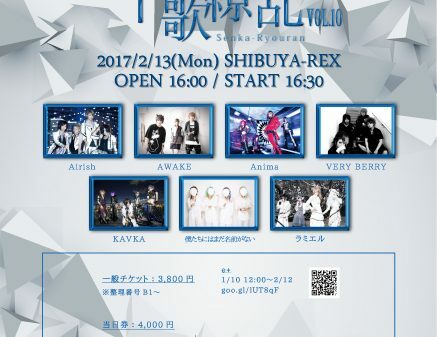 The unit consists of solo singer Kaya and composer Hora who writes most of Kaya’s songs. 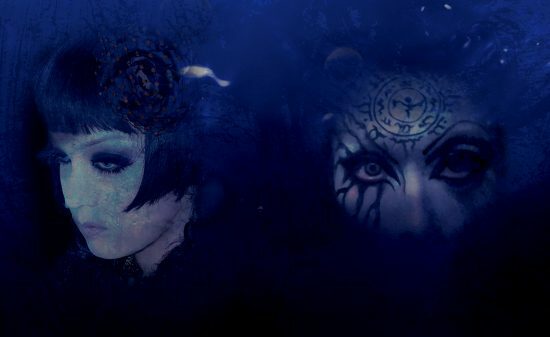 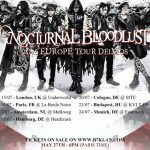 With the aesthetic lyrics and nostalgic melody created with EDM and trans-sound Schwarz Stein creates their one and only world. 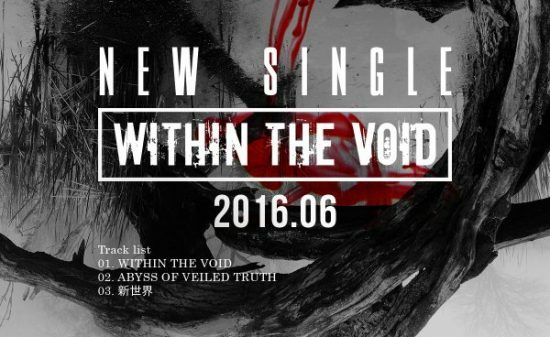 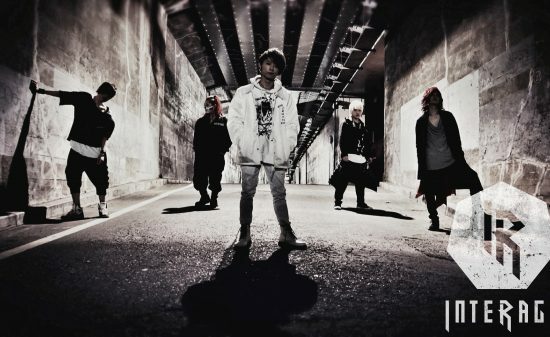 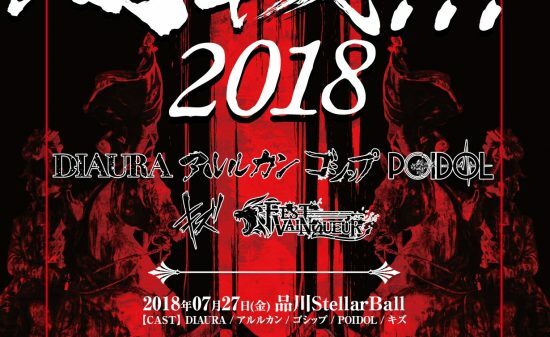 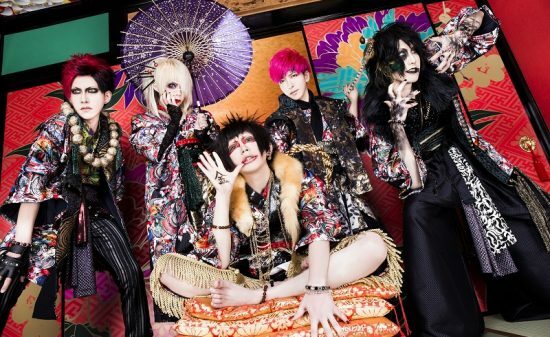 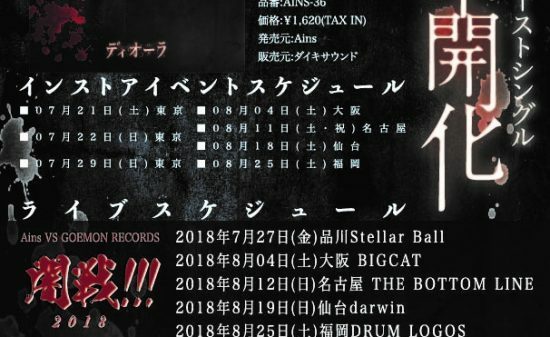 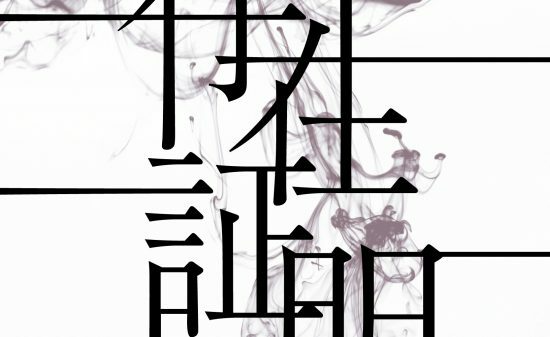 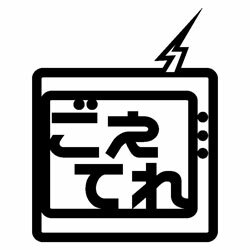 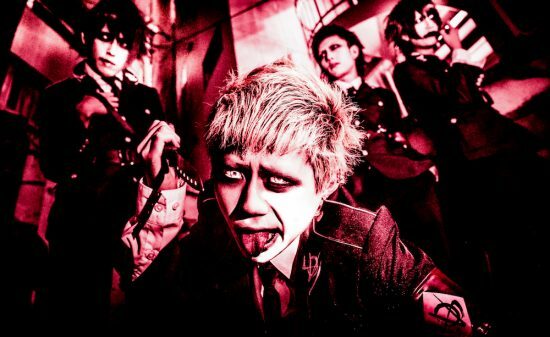 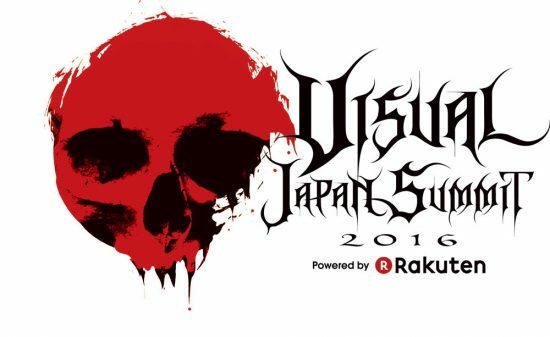 【Vkei-News】Raku×Gaki’s 2nd Single “Bad Lucker” to be released on July 24! 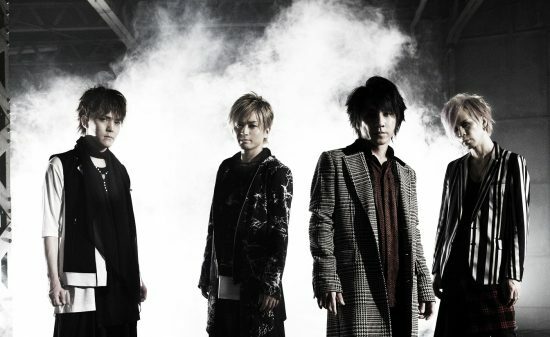 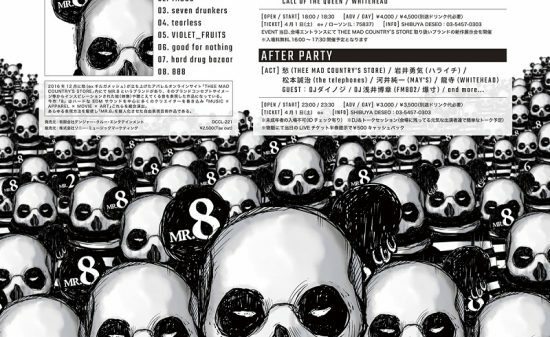 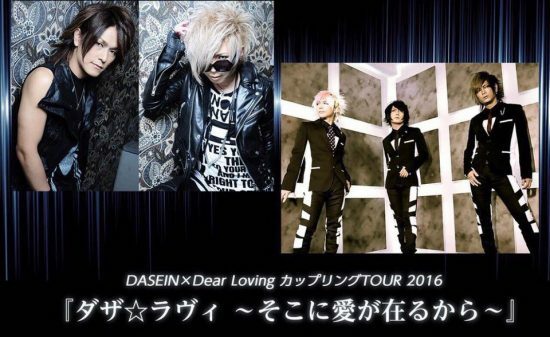 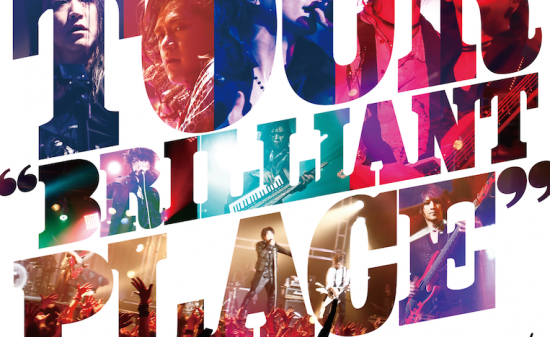 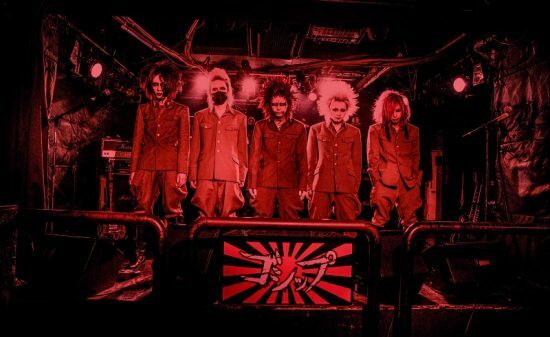 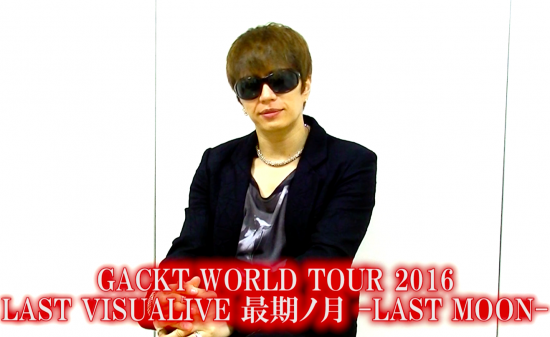 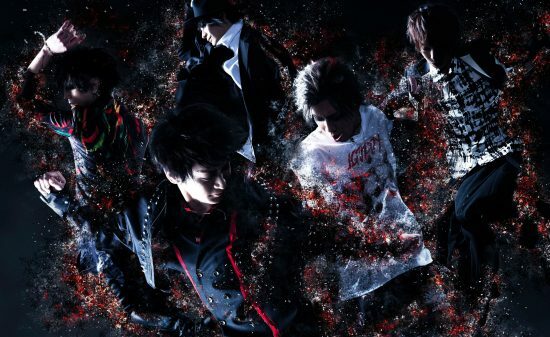 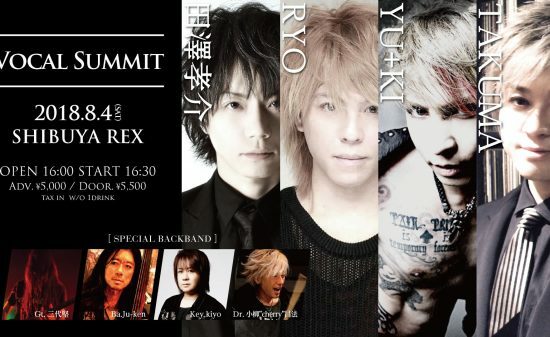 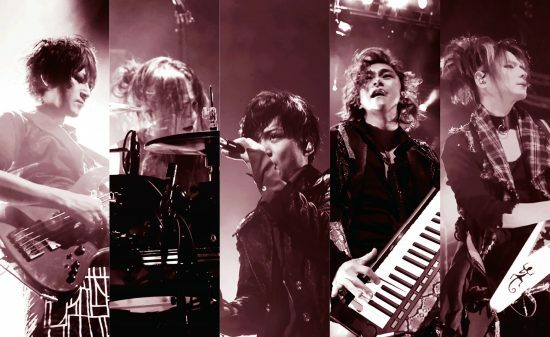 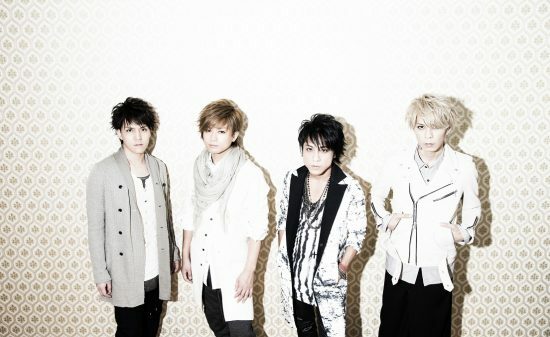 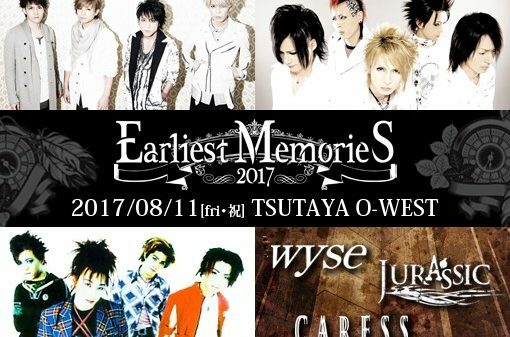 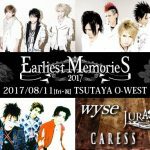 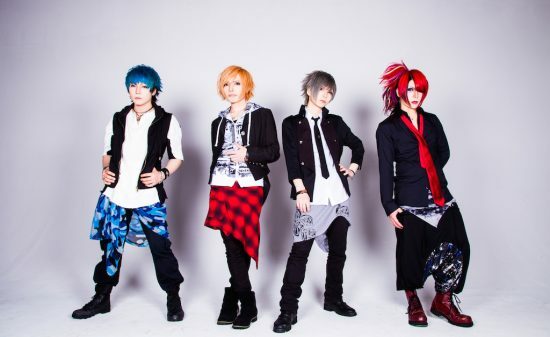 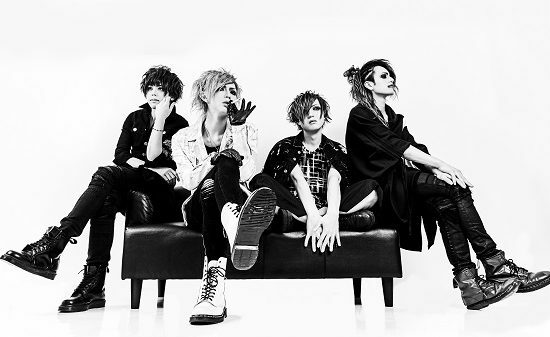 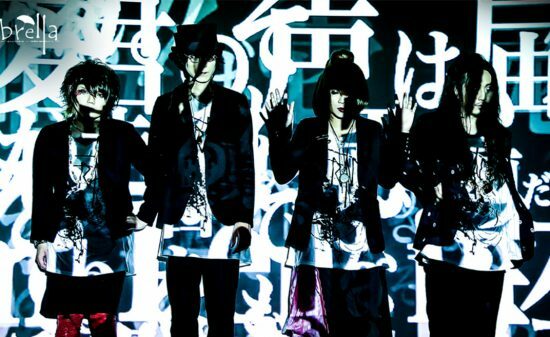 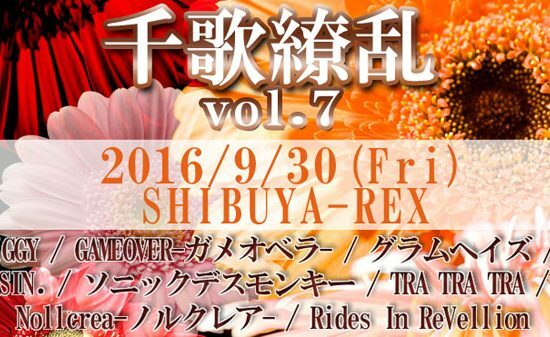 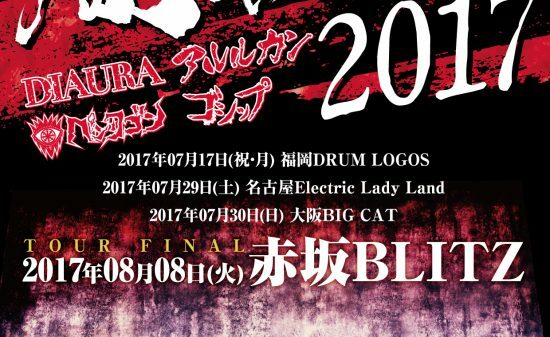 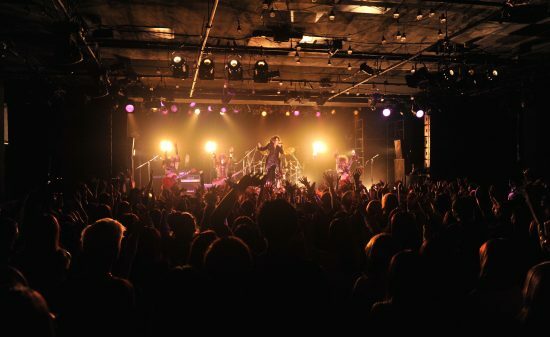 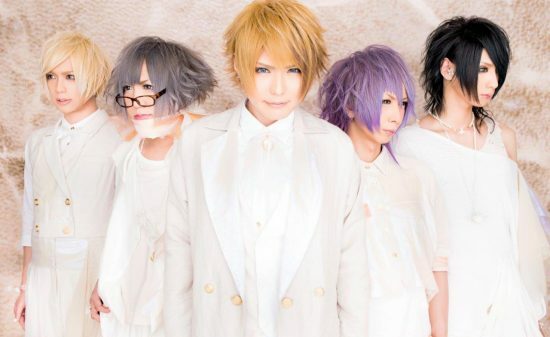 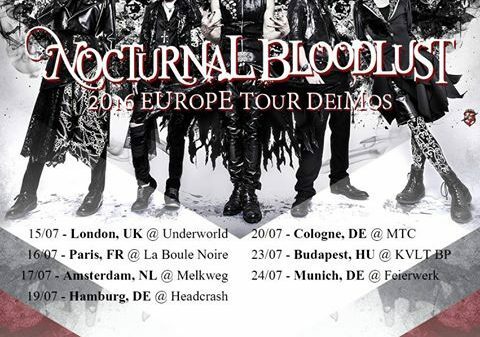 5 GIGS oneman lives in Kouenji to be held!